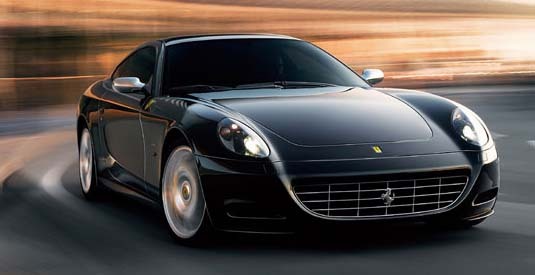 TRANSPORTATION TUESDAY: Ferrari Hybrid by 2015! You may have heard the rumors, but it is now official, Ferrari is developing a hybrid sports car. Luca Cordero di Montezemolo, the company president, said, “We are currently working on the development of a Ferrari that will use alternative energy sources and which will be based on what we are doing at the moment in Formula One.” As per the 2009 Formula One regulations for vehicles, all race cars will utilize a kinetic energy recovery system, or KERS, which is essentially the hybrid system. The Italian sports car manufacturer expects to have the new vehicle on the market by 2015. The move towards more fuel efficient racing is in part due to the EU ruling forcing auto companies to limit their fleet-average carbon dioxide emissions to less than 130 grams per kilometer by 2012 down from 160 grams per kilometer. To a manufacturer whose focus is on performance and not fuel efficiency, this could be a difficult standard to meet. 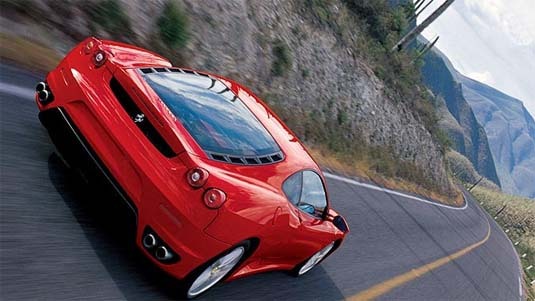 Ferrari also intends to cut vehicle greenhouse gas emissions by 40% by 2012. Awesome... but will the rich buy it?